In the evening of Friday, November 13, the Cathedral held a Fall Dinner-Dance fundraiser at Crystal Restaurant. 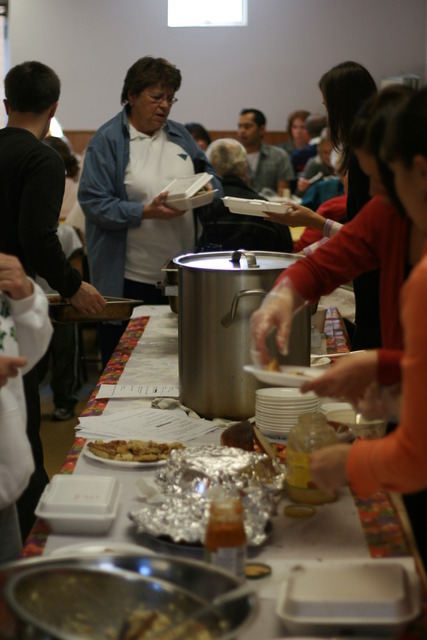 This successful event raised funds that will go for the repair of the Cathedral parking lot. A special thanks to Laura Verbiski and George Balasko for organizing the evening. 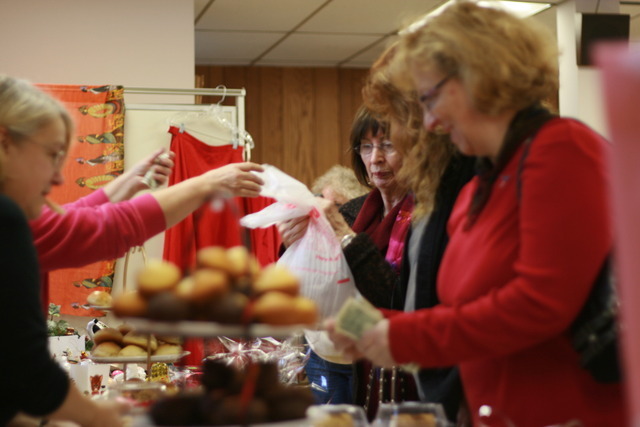 The following day, the Cathedral Sisterhood held its annual Bazaar, featuring Russian foods, arts and crafts, drive-thru foods, and other goods. 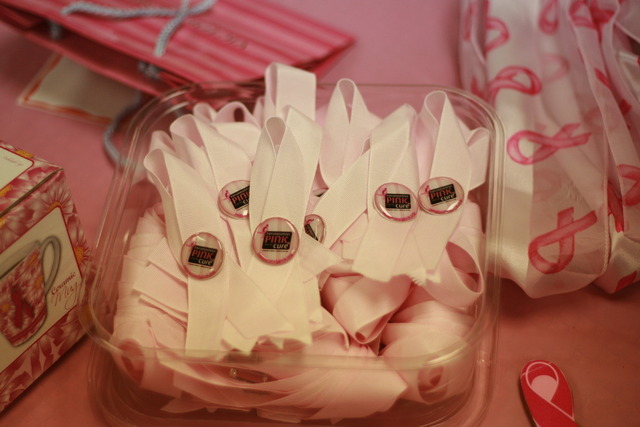 The theme of the Bazaar this year was "Think Pink". A special table and raffle raised funds for the Susan G. Komen Foundation, an organization promoting awareness and research for a cure of breast cancer. 'Thank you' to all those who helped with this event, especially head sister Alla Chistik.